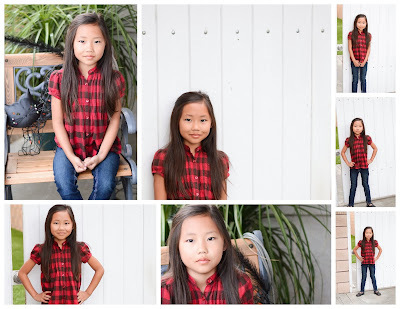 A little late, but these were taken at the time they should have been! I thought I had already posted this, but I guess not! 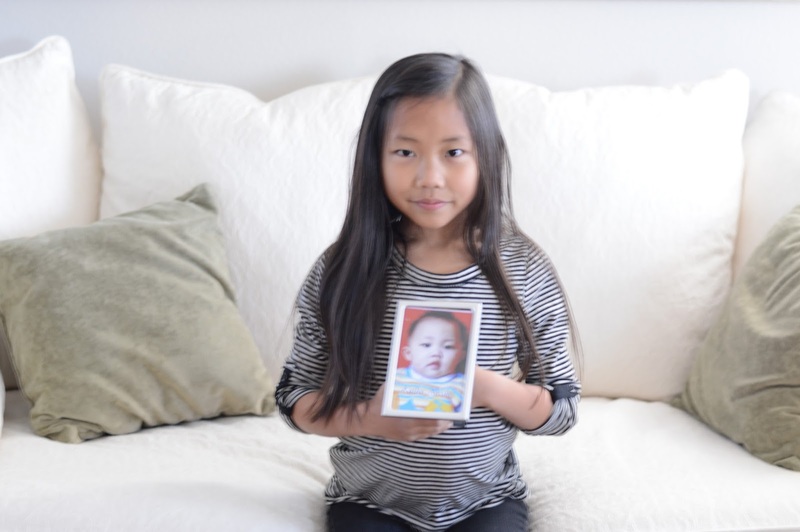 The traditional holding of her referral photo! 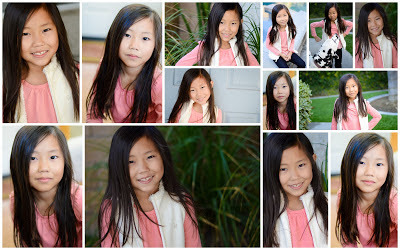 Very behind on photos, so only one for now! Hope to have more for June! 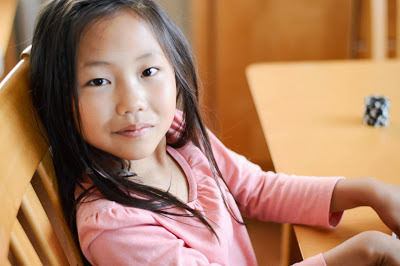 How did this happen? When did she grow up? 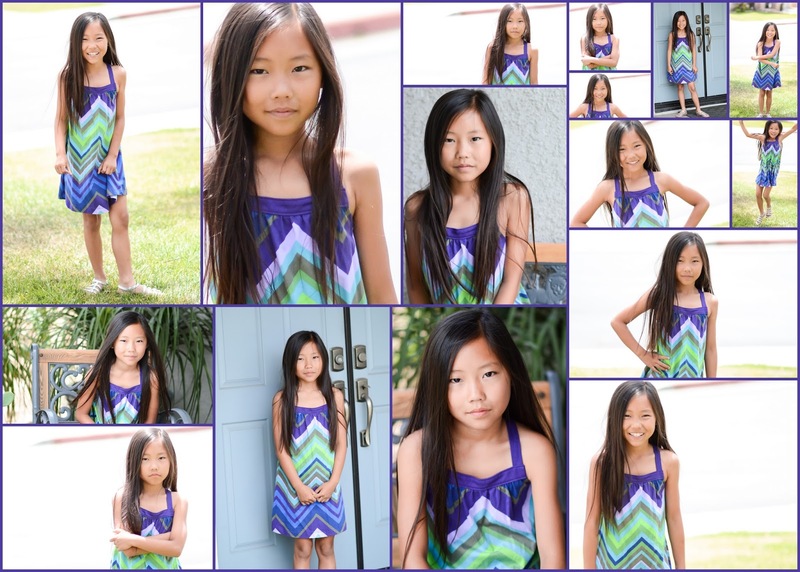 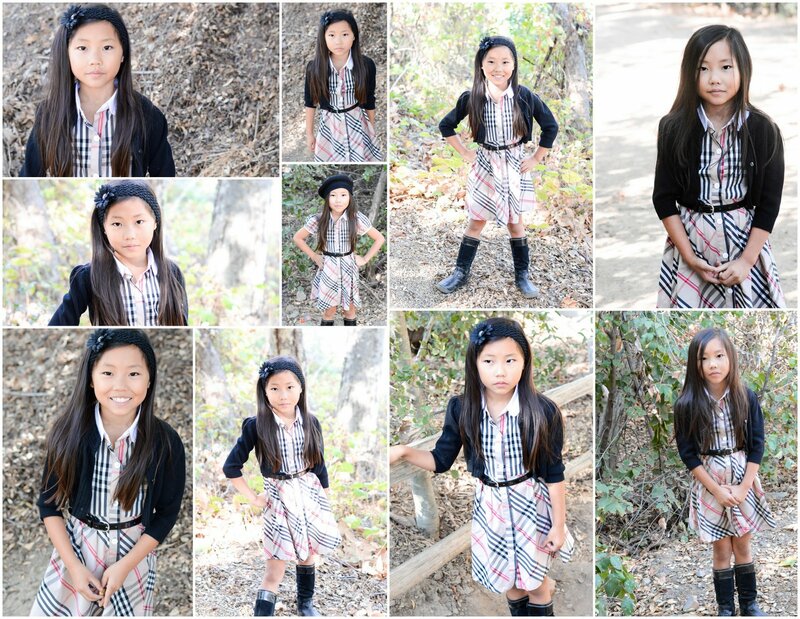 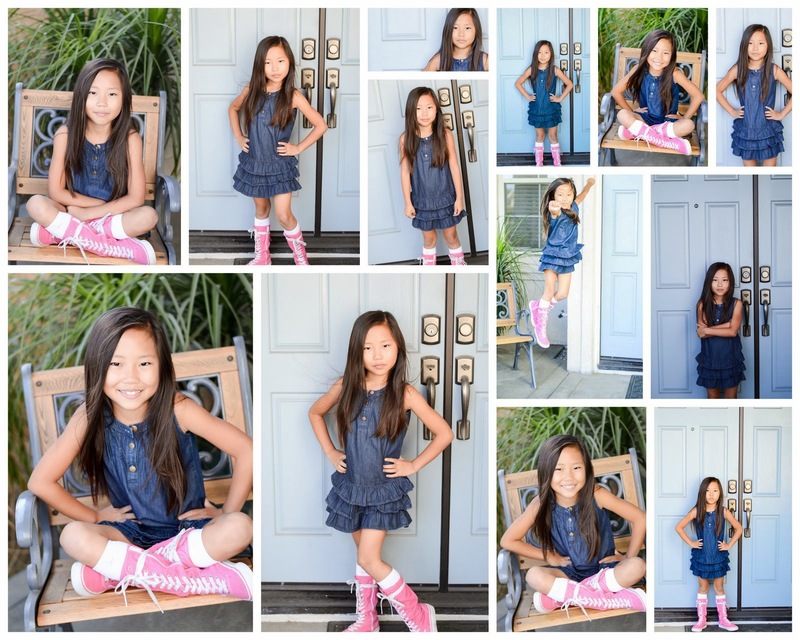 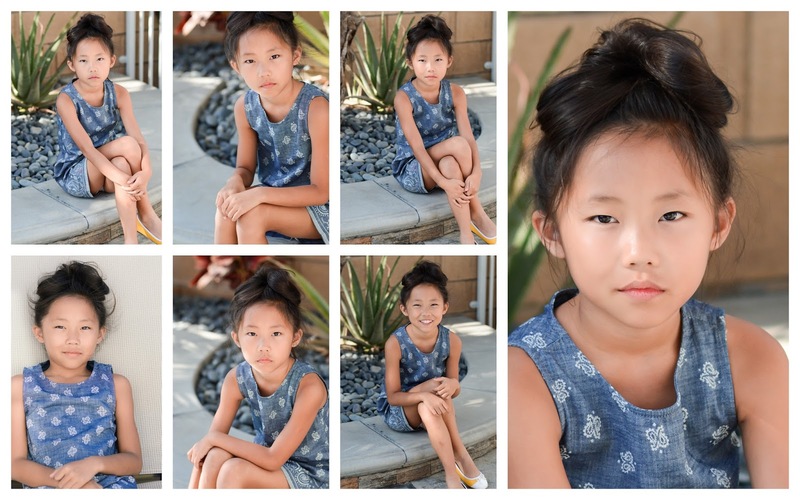 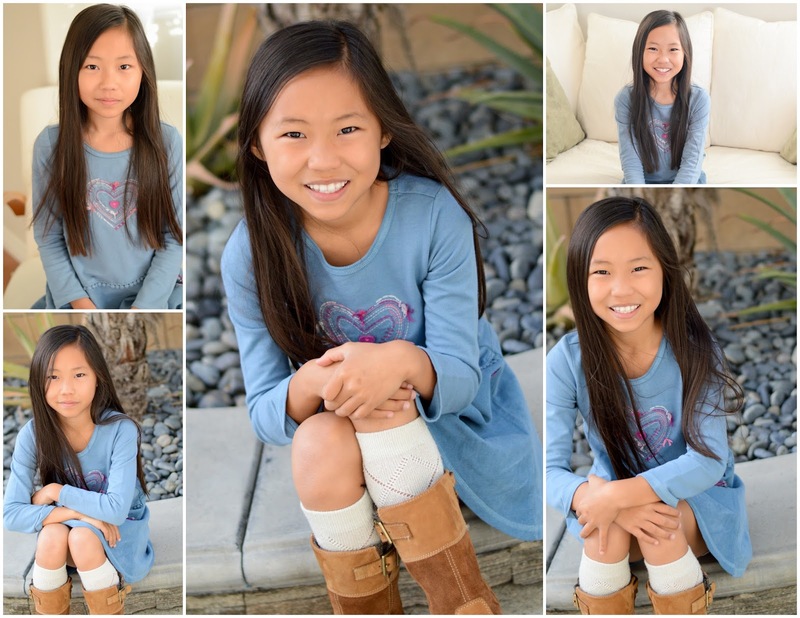 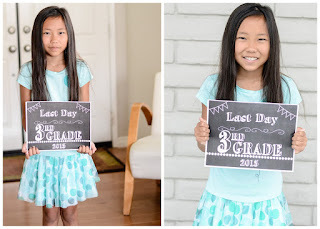 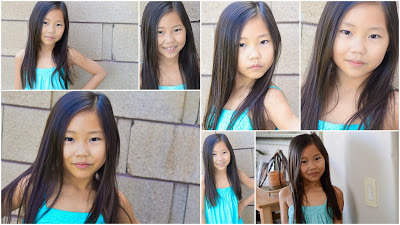 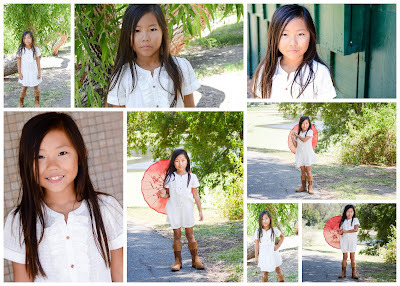 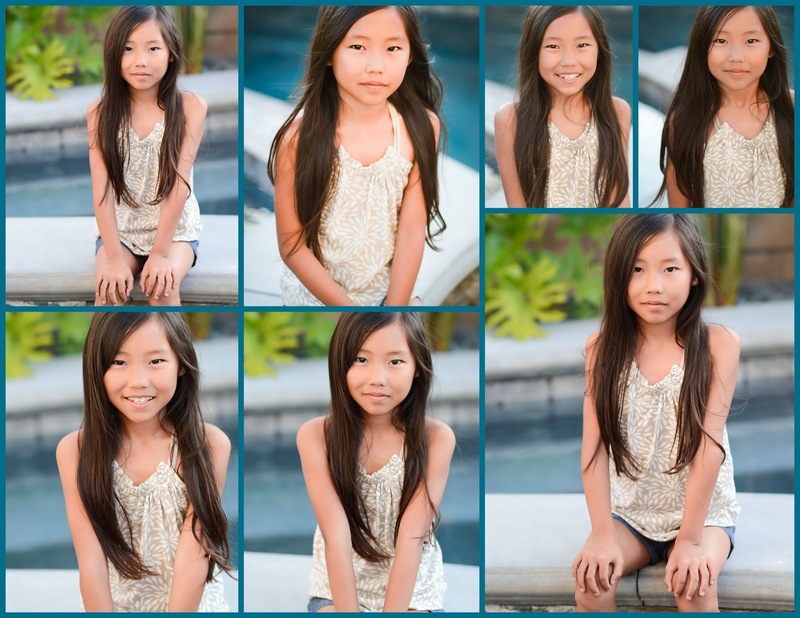 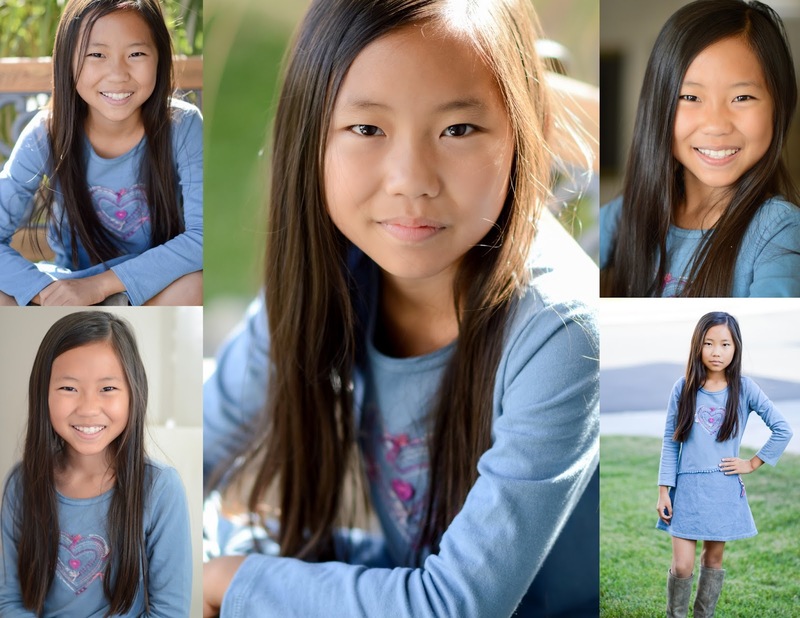 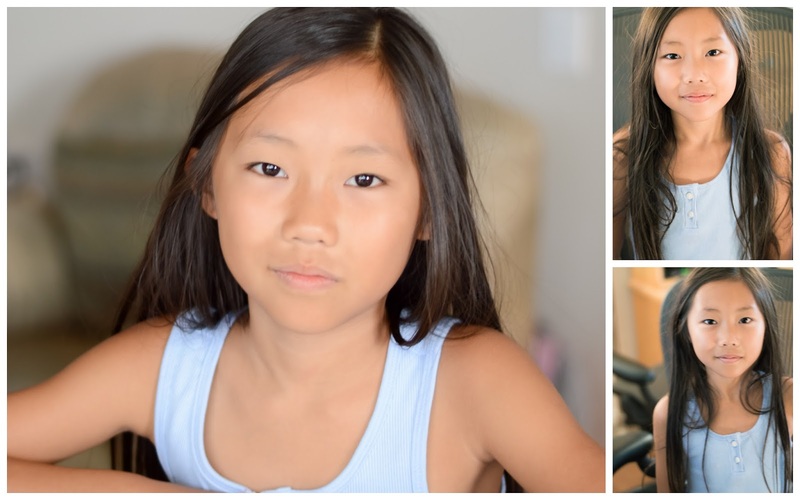 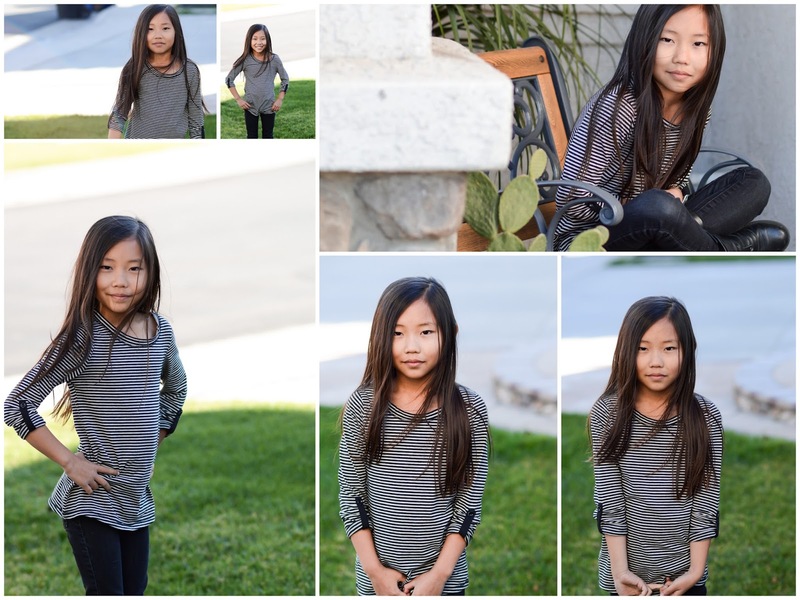 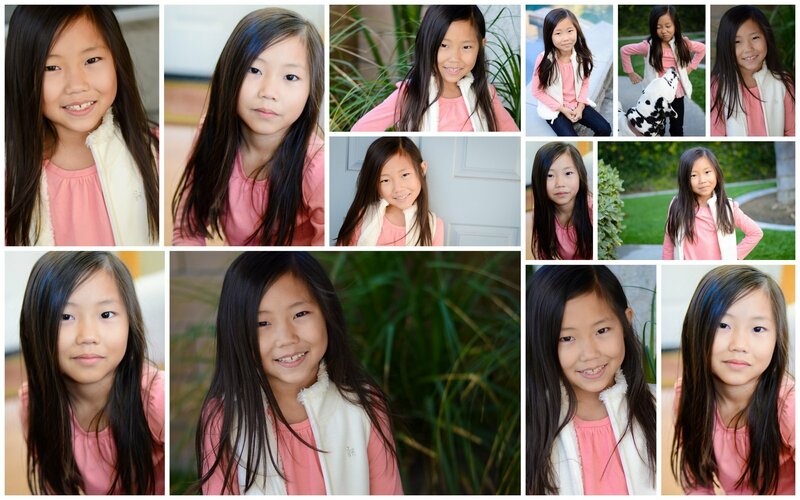 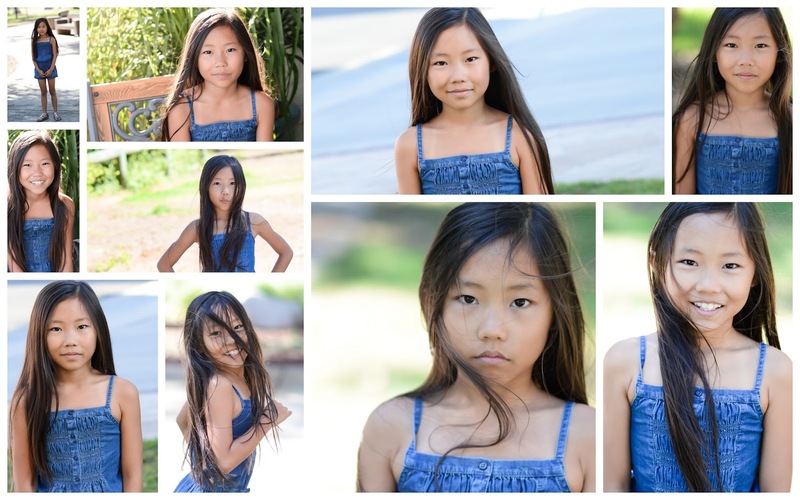 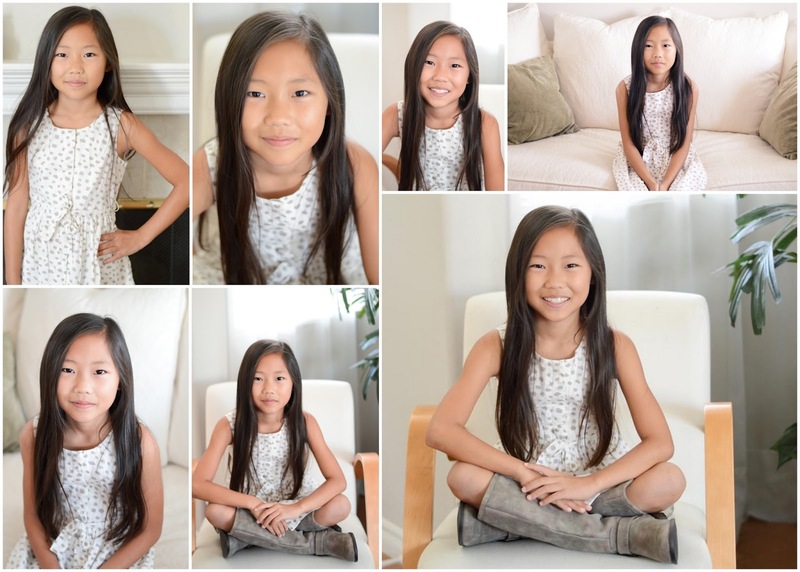 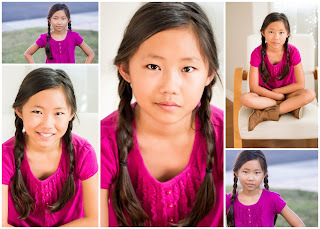 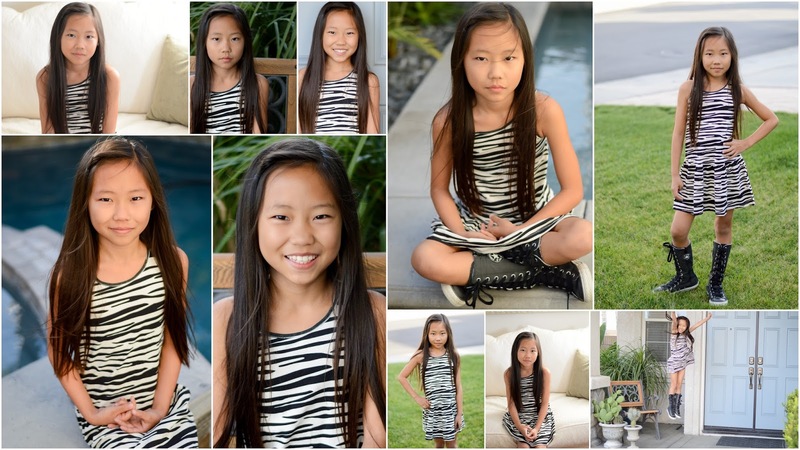 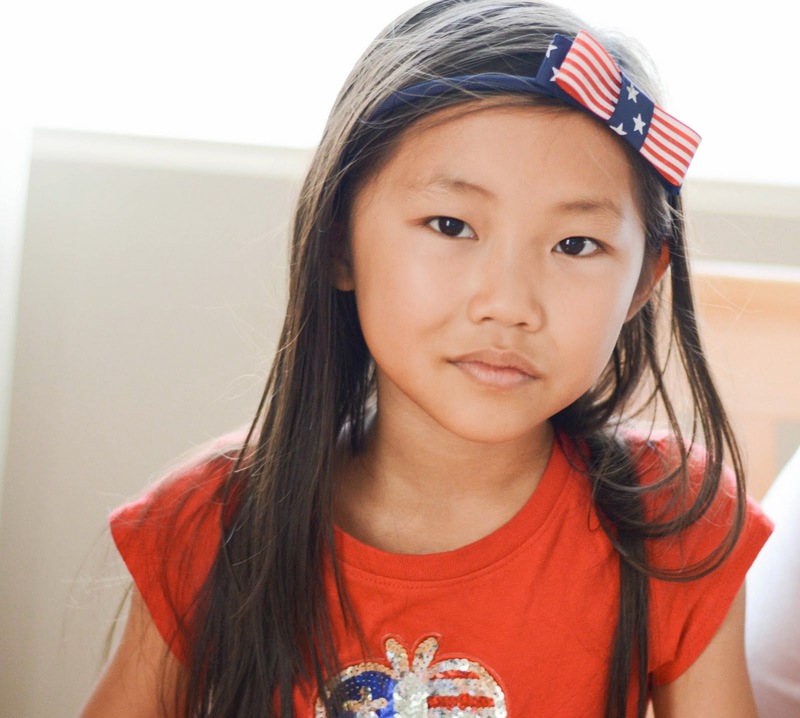 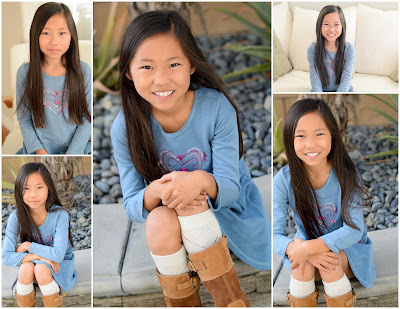 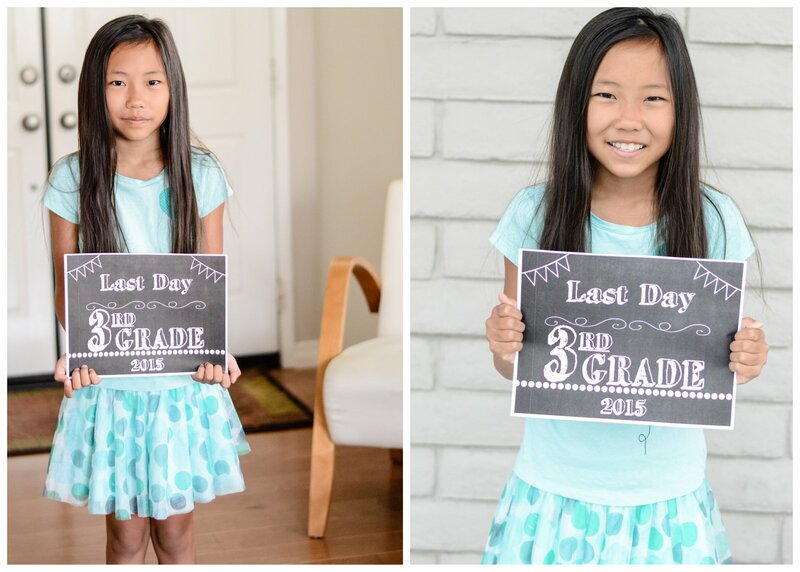 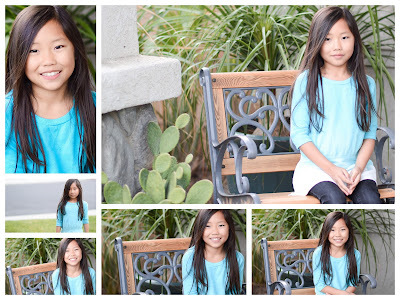 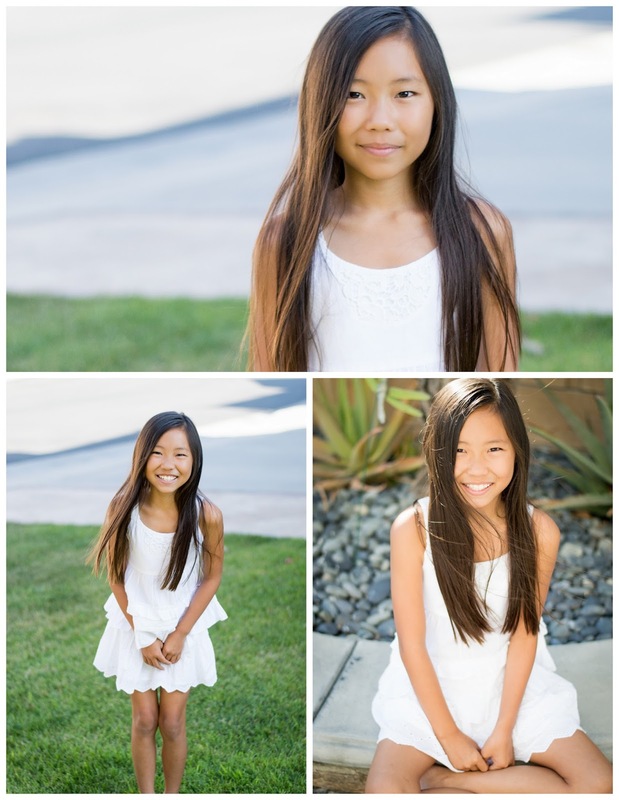 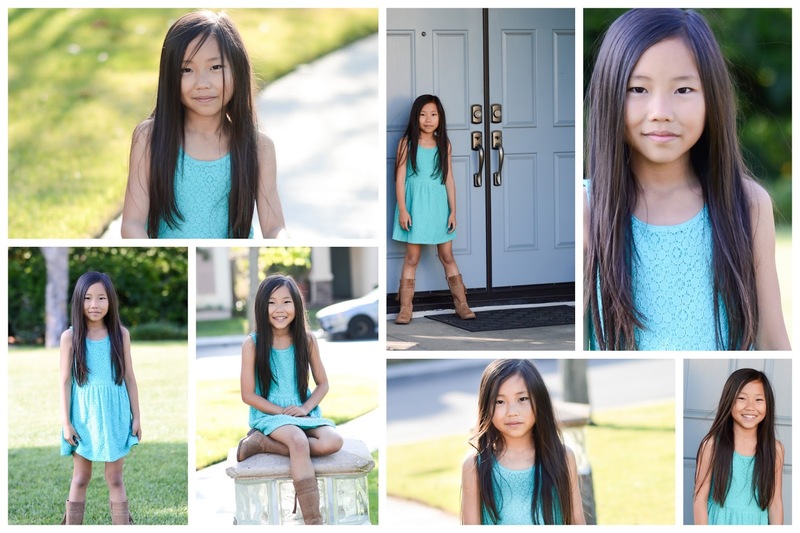 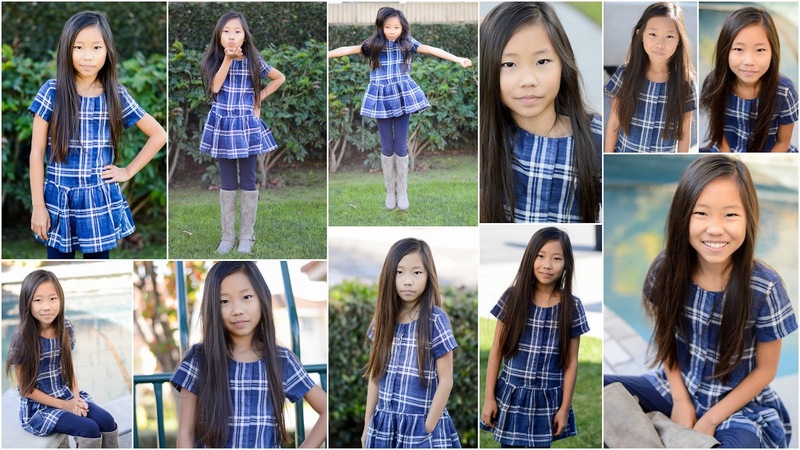 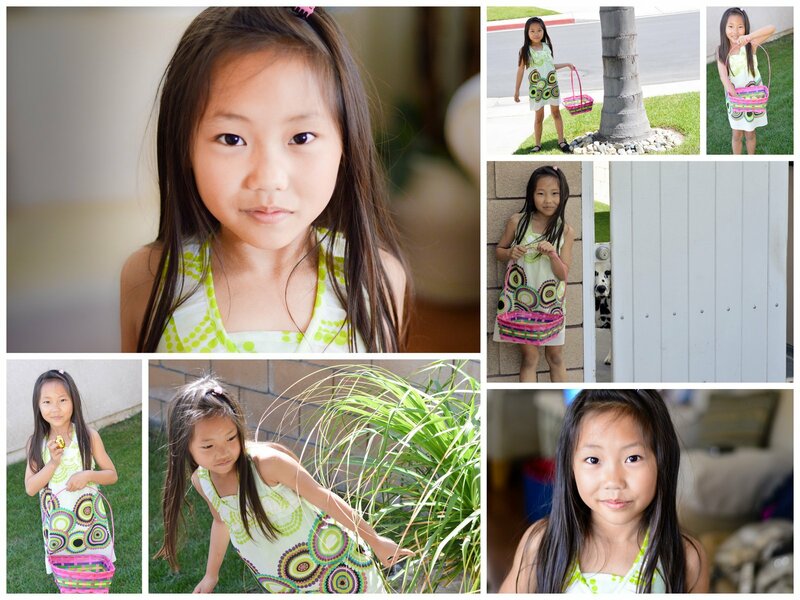 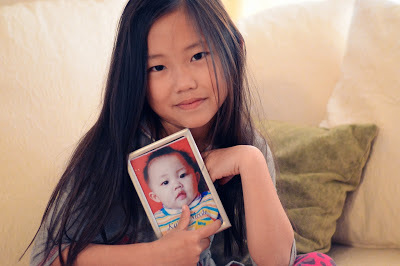 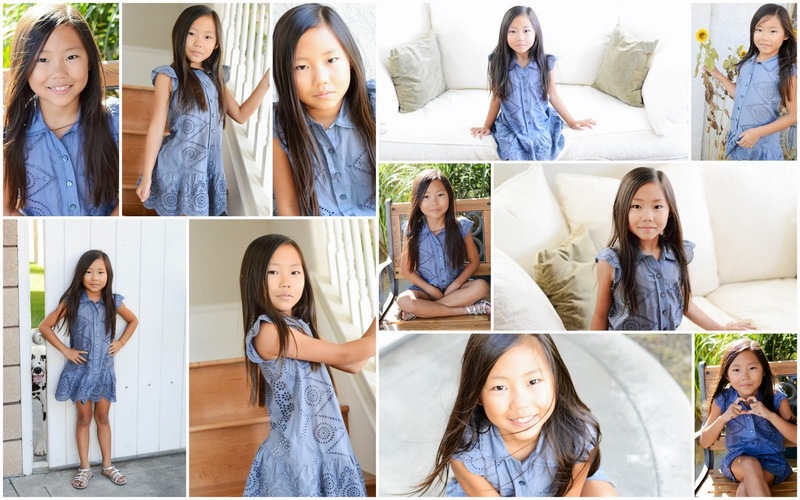 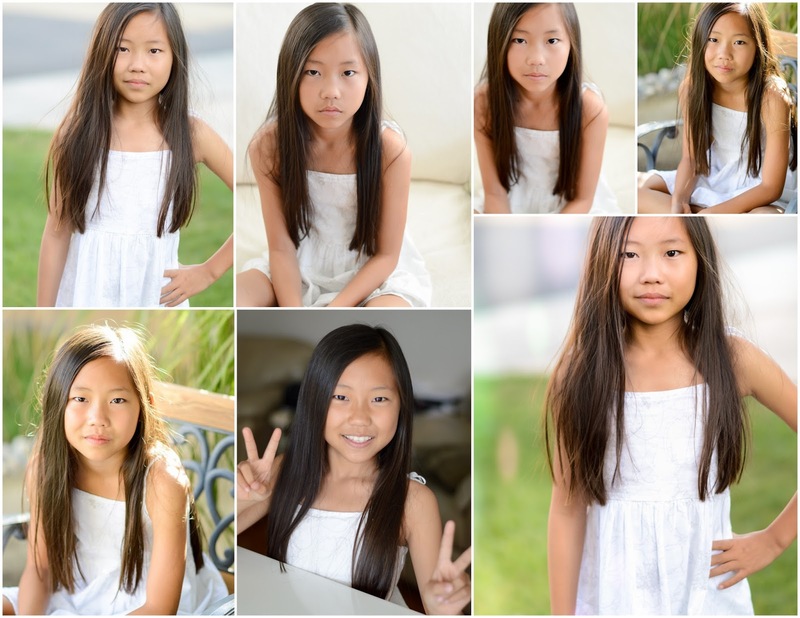 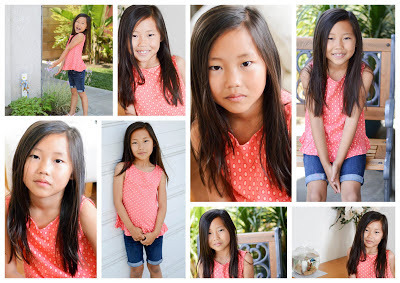 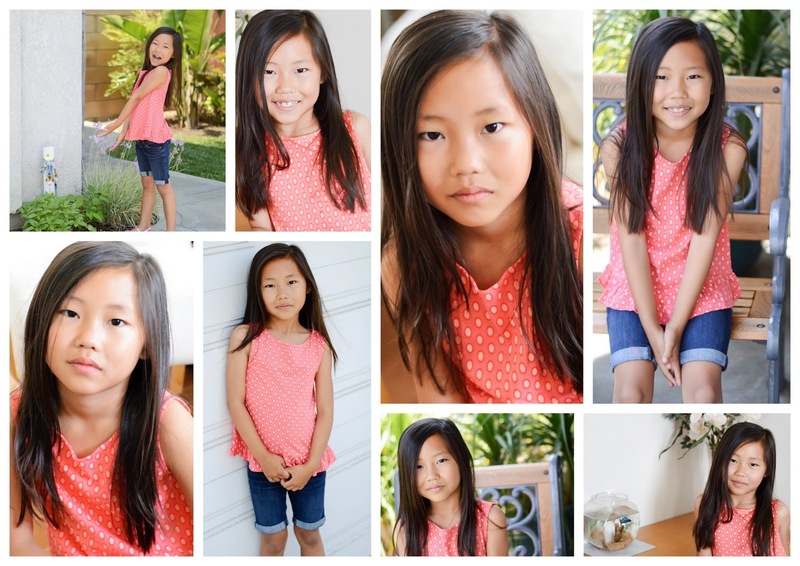 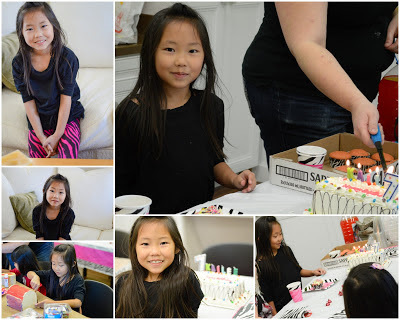 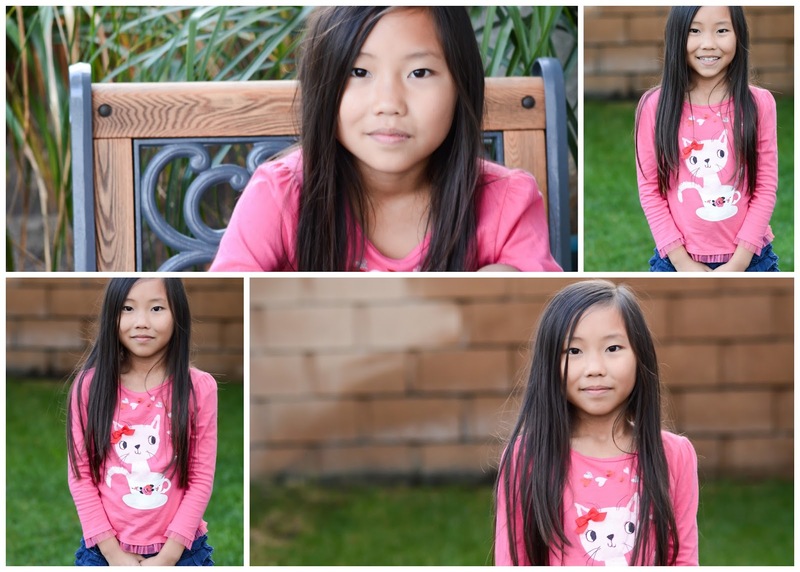 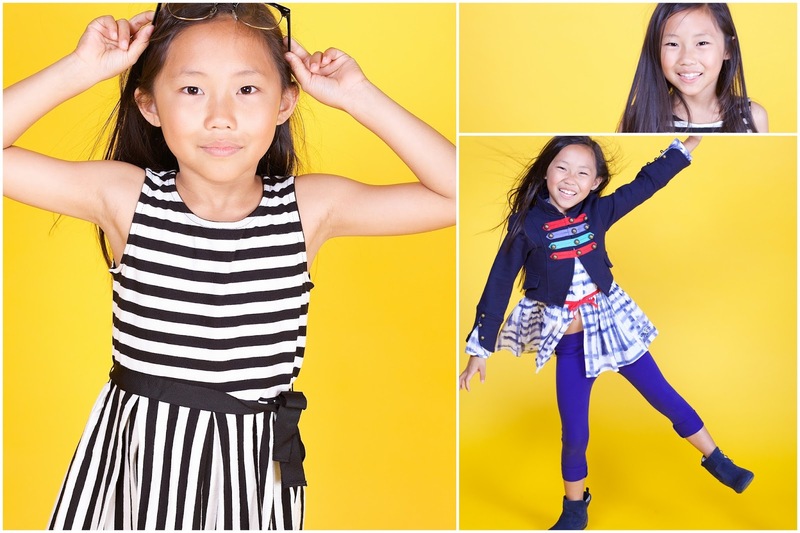 Kailee was born on January 2, 2006 in China and was united with us on March 18, 2007. 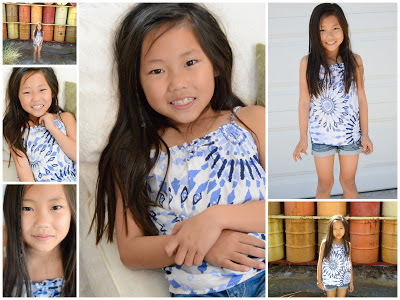 Watch as she grows from month to month.